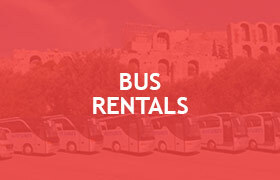 Our fleet consists of 22 privately owned luxurious tourist busses, of latest technology, certified by its provisions, and the relevant Greek legislation. 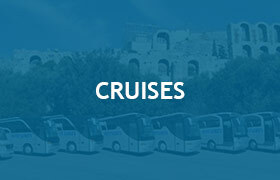 All coaches provide a safe, comfortable and pleasant trip, with comfortable seats, air conditioning, toilets, television and microphone cover. All our drivers communicate with the administration office using corporate mobile telephones. 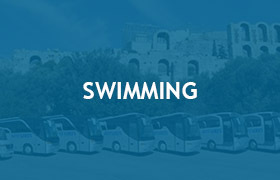 For the biggest safety of our customers, Kotsiris Travel has equipped its fleet with the system of Telematics PanOpticum by BK Telematics, for the Remote Management and Monitoring of its busses.